The OCWA board is composed of civic-minded individuals with various business backgrounds. They oversee the progress of the water system together with the OCWA management staff to make sure a plentiful supply of water for our communities and economic development. A 28-ye ar industry veteran, Mr. Bianchini joined Pinnacle Investments in 2001 after working at several global financial institutions. In addition to advising individual clients, Mr. Bianchini and his team focus on employer sponsored retirement programs with the goal of stimulating employee participation and enhancing employee retention. Mr. Bianchini started his career in the financial services industry in 1986. He graduated from the State University of New York Institute of Technology in 1980, where he earned a Bachelor of Professional Studies degree with a major in marketing and a minor in finance. Mr. Bianchini’s experience brings clients a wealth of knowledge about the investment products and services offered throughout the financial marketplace. Mr. Bianchini is a Financial Industry Regulatory Authority (FINRA) General Securities Representative (Series 7), State Securities Agent (Series 63) and is New York State Insurance licensed for Life, Accident and Health. Mr. Bianchini volunteers at the Fayetteville Fire Department, a board member of the Wortley Foundation which provides funding to senior citizen homes across Central New York, and he is currently Chairman of the Onondaga County Water Authority. He resides in Syracuse, New York. Mr. Bianchini has served on the OCWA Board since October 2010. Mr. Gardiner is a certified public accountant and the partner in charge of assurance services and quality control for Dannible & McKee, LLP. He is responsible for overseeing audit and accounting services to the construction industry. Mr. Gardiner is committed to many industry and community organizations. 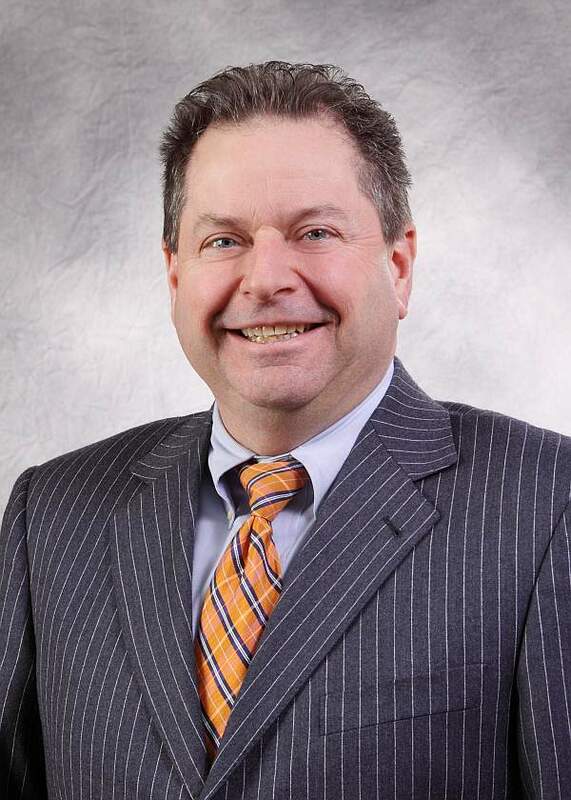 He serves as Chairman and President of the Greater Syracuse Business Development Corporation (GSBDC) and President of the Board for the McMahon/Ryan Child Advocacy Site. He is a Founding Member of the Central New York State Chapter of Construction Financial Management Association (CFMA) and has served as the Secretary/Treasurer since its inception. Mr. Gardiner has served on the Onondaga County Water Authority Board since 2013. He graduated from LeMoyne College (BS). Mr. Luber h as been involved in the home building and home remodeling industry for 42 years. He is presently President and CEO of Luber Associates, Inc – a full service residential contracting company providing a wide range of services from minor house repairs to major renovations. The company was established in 1996. In January of 2000, he earned the designation of Certified Graduate Remodelor (CGR) from the National Association of Home Builders (NAHB) Remodelors Council. CGR recognizes those remodelors who demonstrate exceptional business integrity, technical competence, and a solid track record of customer satisfaction. Mr. Luber is also the owner of two additional business ventures. Royal Oak Builders was established in 2002 – another full-service custom home building company operating throughout Onondaga County. In 1992, he began a rental property company under the name Madison Properties – providing convenient and affordable housing to residents in the Town of Camillus. Mr. Luber is a volunteer member of the Friends of Camillus Park, an organization working hand in hand with the Town of Camillus Parks and Recreation Department to maintain and improve the 35 acre park. He is also an active member of the Benevolent and Protective Order of the Elks at the Camillus Lodge #2367. Mr. Luber resides in Camillus with his wife Mary, of 27 years, and has two daughters – Abagail and Katherine. In 1985, Michael received a BS degree from the State University of New York College of Environmental Science & Forestry in Syracuse, NY, in Wood Products Engineering with a minor in marketing. He has served on the OCWA Board since 2016. 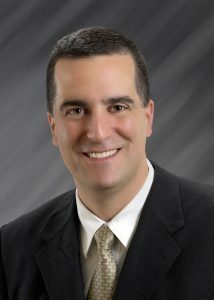 Mr. Dougherty is currently employed by SRC as a Senior Principal Engineer. At SRC, he is responsible for research, design, and test of various radar and communications systems that SRC produces for military and civilian agencies around the world. Mr. Dougherty started his career at Lockheed Martin in 1996 after graduating with a B.S. in Electrical Engineering from the State University of New York at Buffalo. He later went on to earn a Masters degree in Electrical Engineering in 1999 and an M.B.A. in 2005 from Syracuse University. During his career, Mr. Dougherty has been granted several patents and trademarks for his designs and has presented at various national and international conferences on military technologies. Besides his career as an engineer, Mr. Dougherty served on the Town of Clay’s Planning Board for 6 years during a time of rapid growth in the Town. After serving on the Town of Clay’s Planning Board, he was elected to the Onondaga County Legislature where he served for eight years representing the Legislature’s 2nd District. In addition to being a board member of the Onondaga County Water Authority, Mr. Dougherty is also a member of the Rosamond Gifford Zoo’s Board of Directors, a position he has held for 6 years. A long-time resident of Liverpool, Mr. Dougherty has served on the OCWA Board since July 2018. Ms. Doran is the political director for U.S. Representative John Katko. 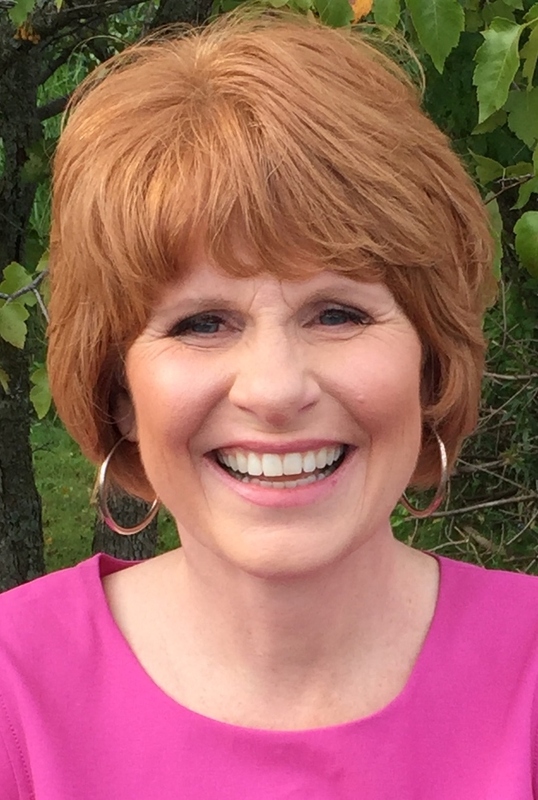 She also serves on the Zoning Board of Appeals in the Town of Onondaga where she is responsible for evaluating various requests for zoning variances and appeals. Ms. Doran is a seasoned communications and marketing specialist, having served six years as the Communications Director for Senator John DeFrancisco and seven years prior to that as a marketing executive for several private companies. In addition to her communications career, Ms. Doran is an active community volunteer. She currently supports such diverse organizations as Making Strides for Breast Cancer, Juvenile Diabetes, Syracuse University Institutional Animal Care and Use Committee, and Girls on the Run. Ms. Doran received her Bachelor of Arts in English from the State University of New York, College at Oswego. She lives with her husband Matt and three sons in the Town of Onondaga, and has served on the OCWA Board since 2019.